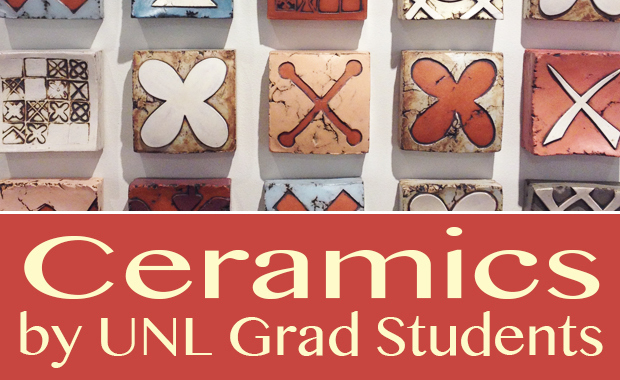 In January, Gallery 9 will feature ceramic work by University of Nebraska graduate students. Featured artists include: Larry Buller, Louise Deroualle, Sam Mack, Hiromi Iyoda, Stuart Gair, Qwist Joseph, Avi Arenfeld, Shalya Marsh, Emily Reason, and Emily Somer. We will also be featuring work by new member, painter lori a. salts (alias). New work by Gallery 9 members as well as work by an exciting group of artists showing by special invitation.